The 5th European Conference on Sludge Management, ECSM’2019, will be held in Liège, Belgium, from 6 to 8 of October 2019. 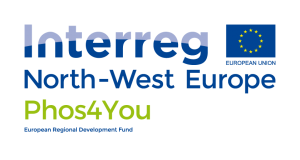 It will organized by University of Liège, with the support of the Phos4You project (Interreg North West Europe). We will be inviting internationally distinguished speakers working in this field and designing the technical sessions with the motivation to make the conference beneficial, and professionally inspiring. 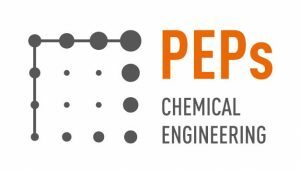 Beside the Conference Proceedings it is planned to publish selected papers in one special issue of an international peer reviewed Journal.